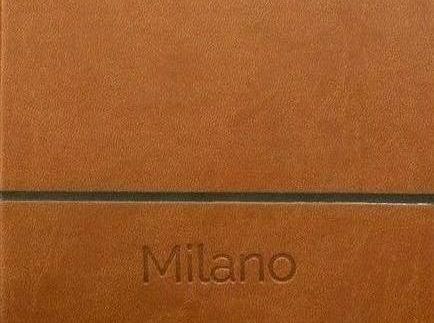 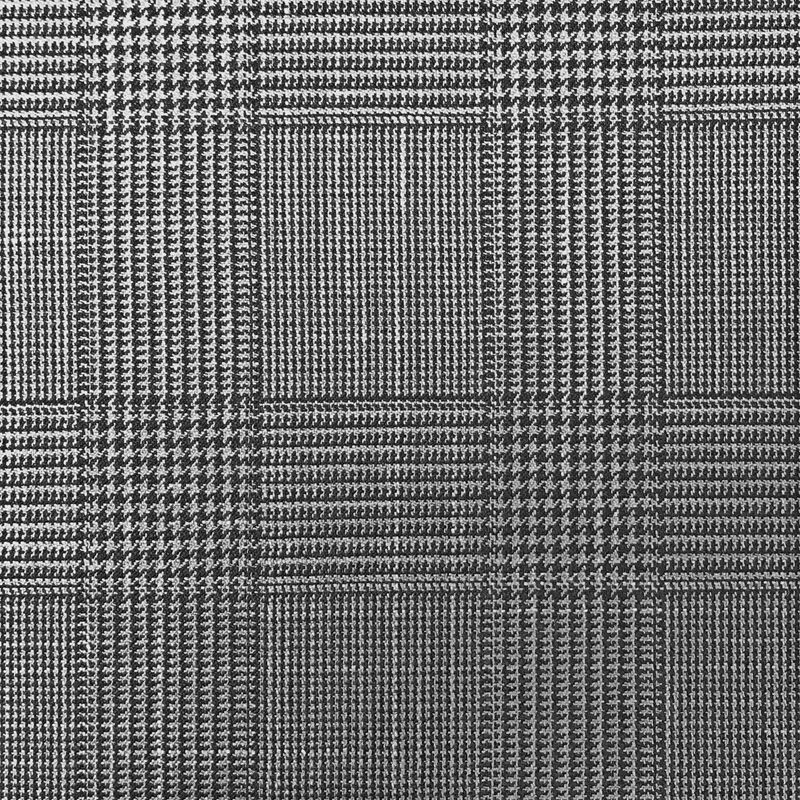 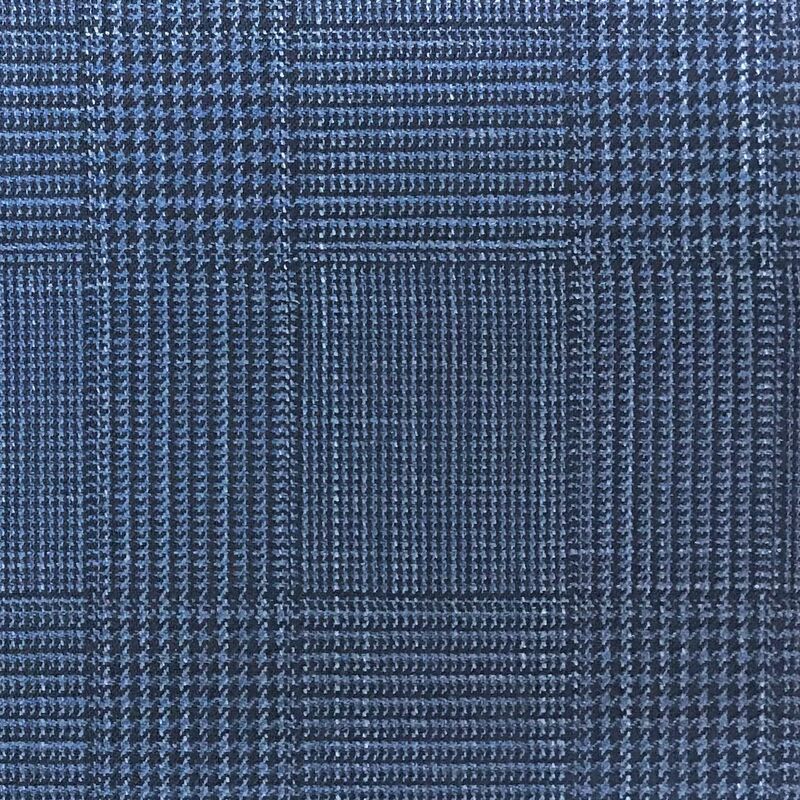 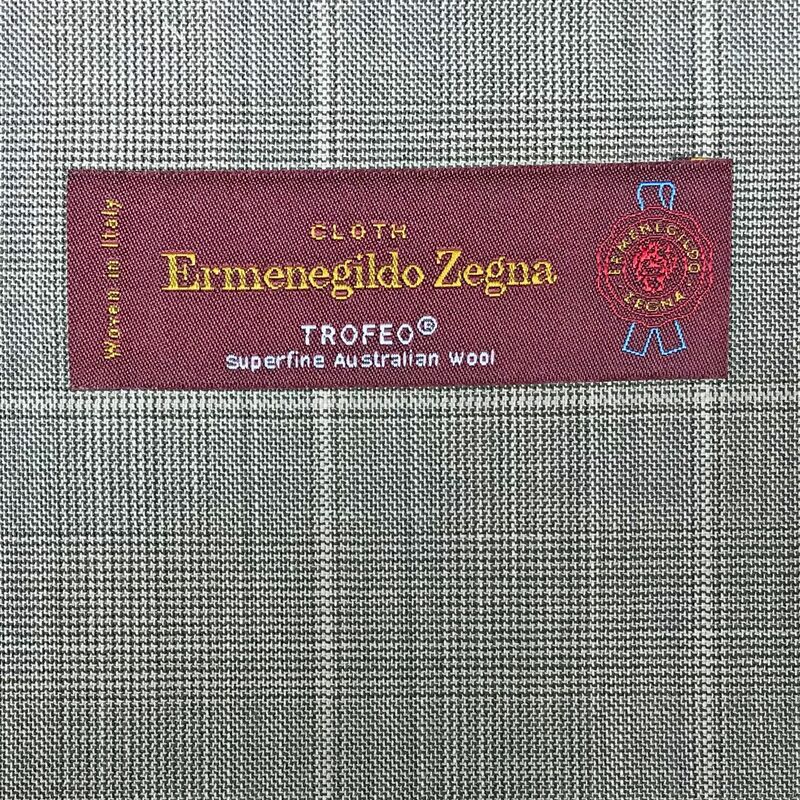 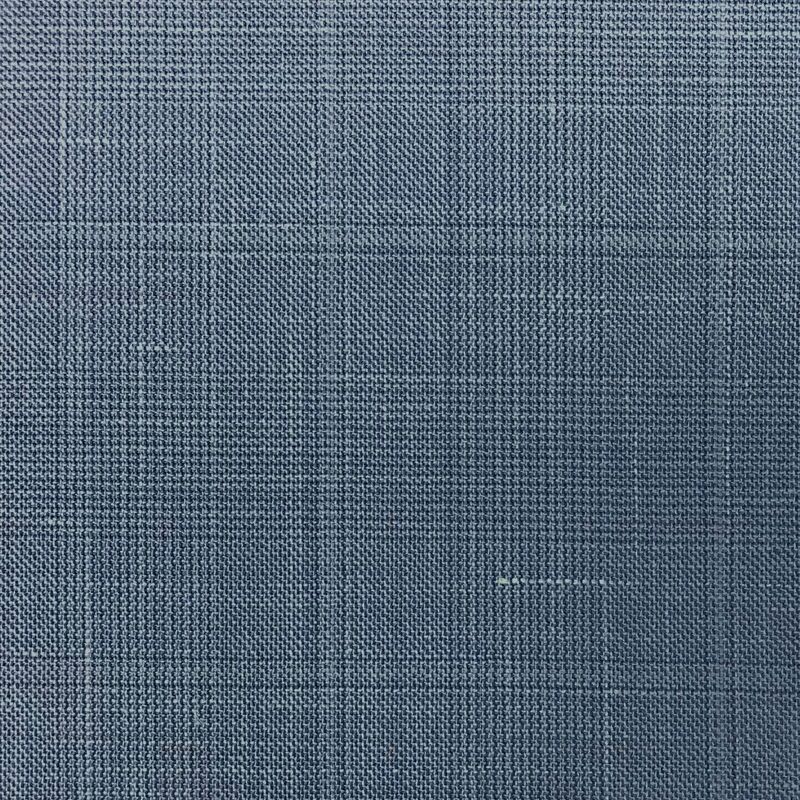 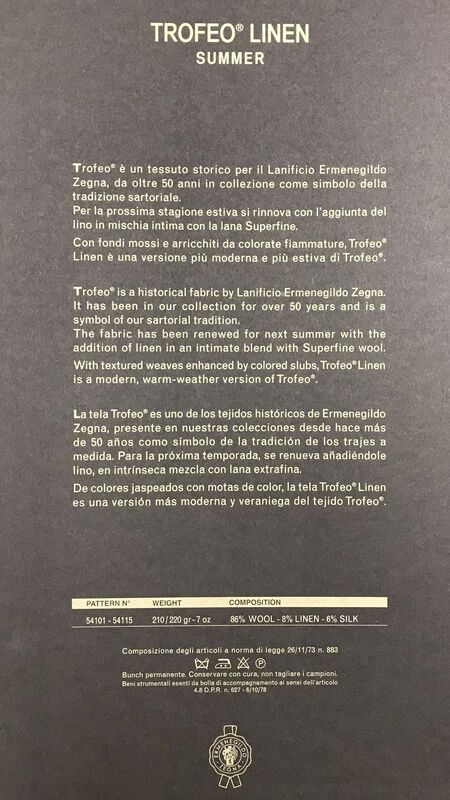 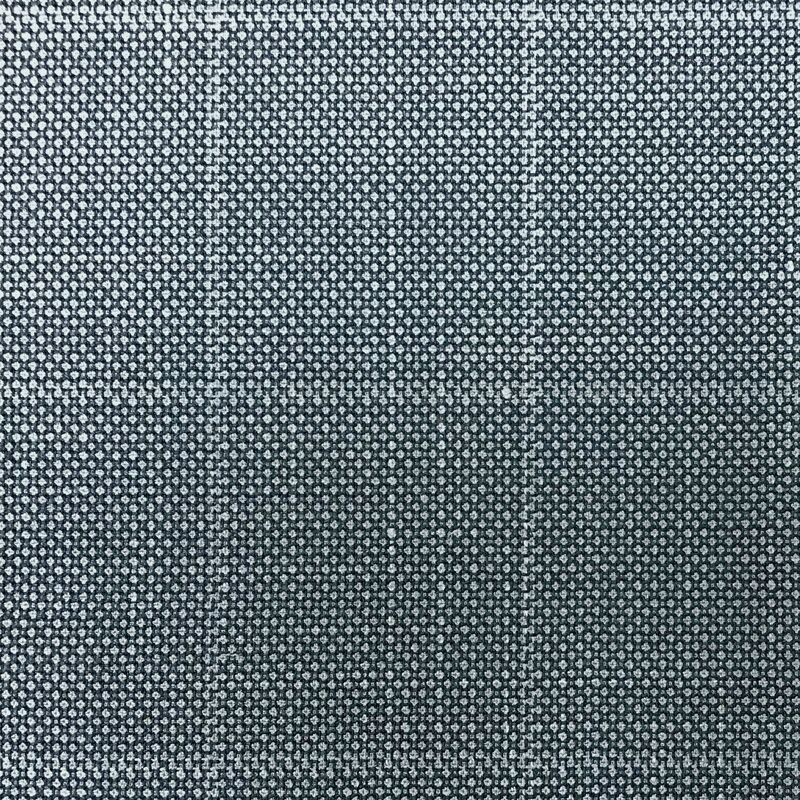 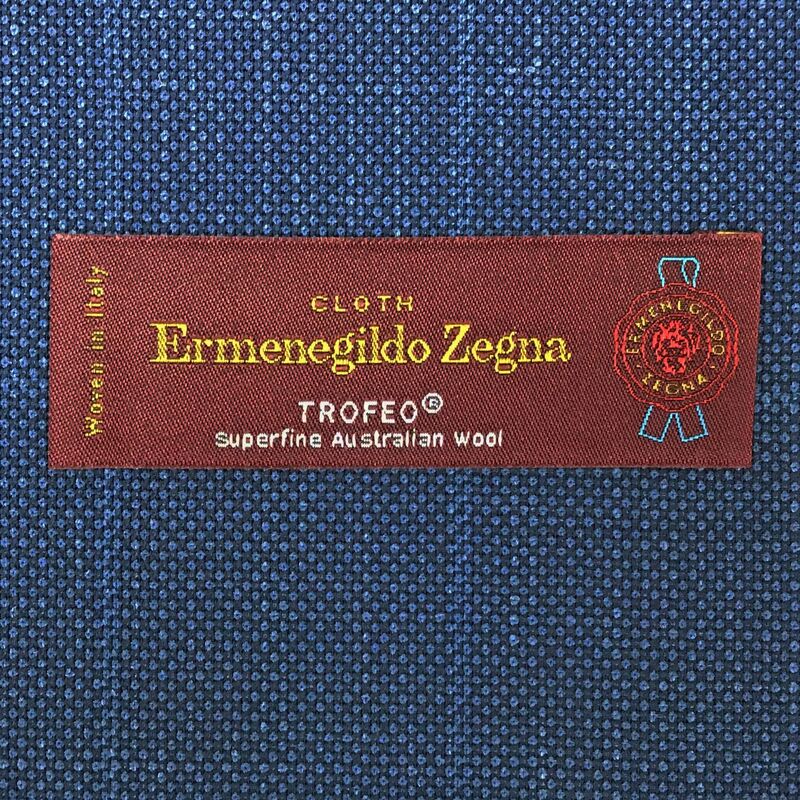 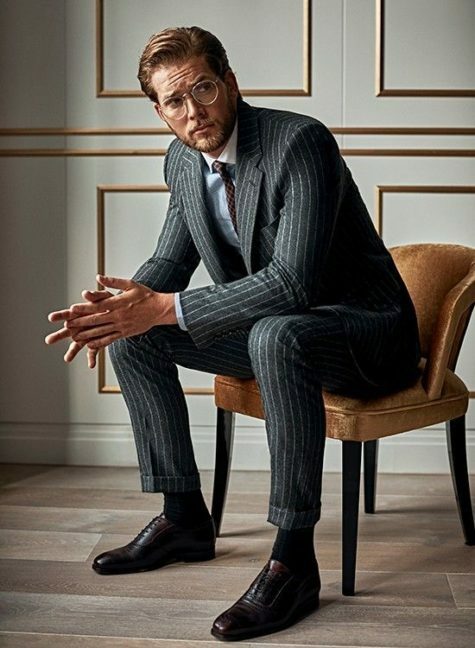 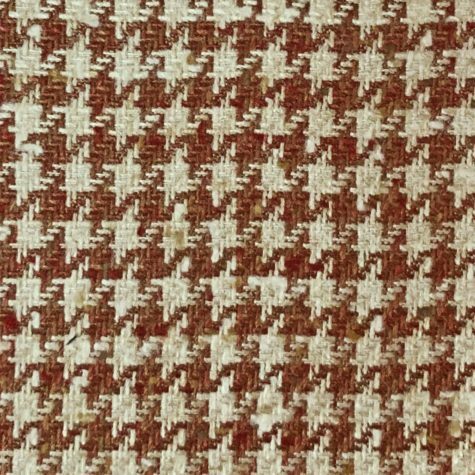 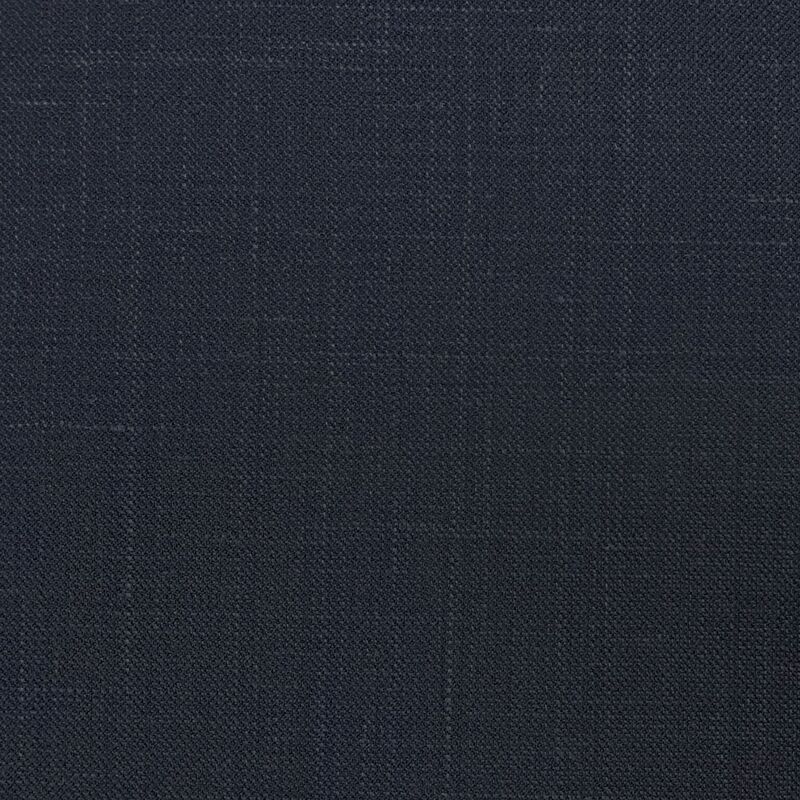 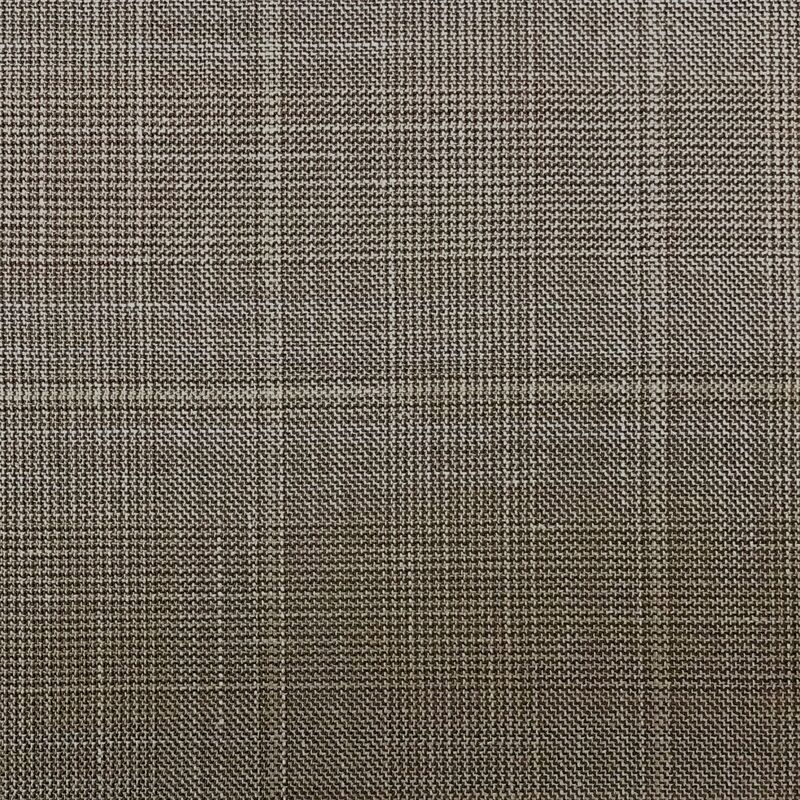 Trofeo® is a historical fabric by Lanificio Ermenegildo Zegna. 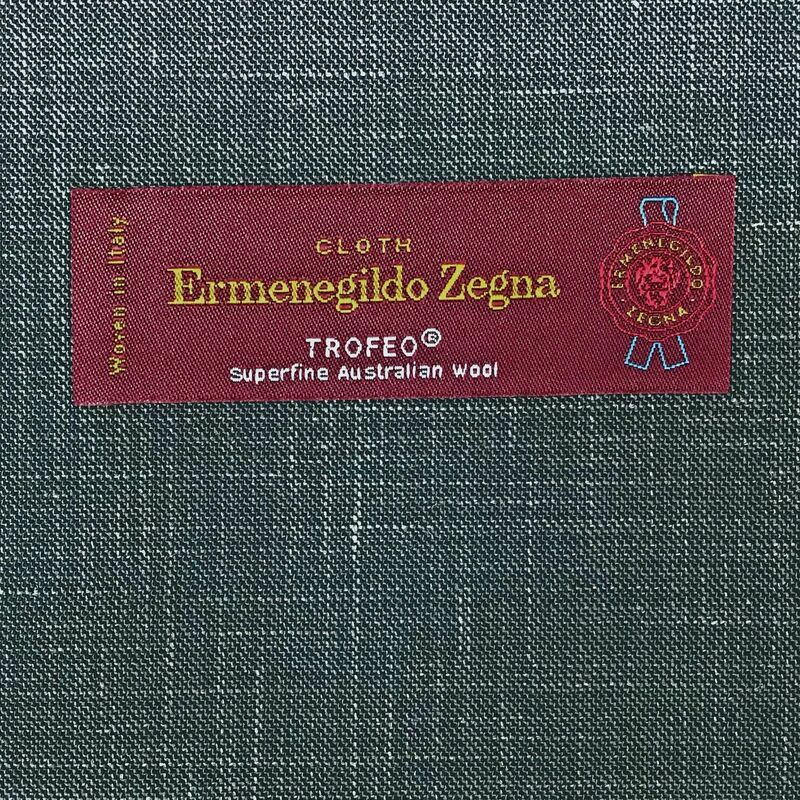 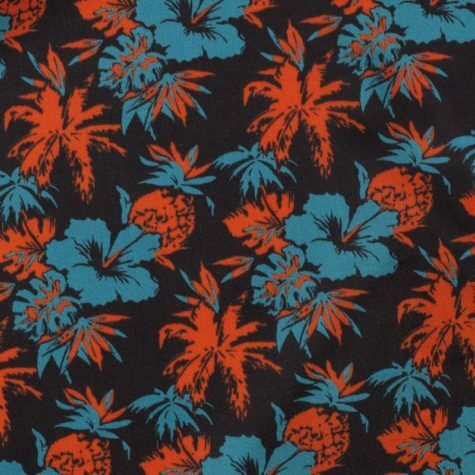 It has been in our collection for over 50 years and is a symbol of our sartorial tradition. 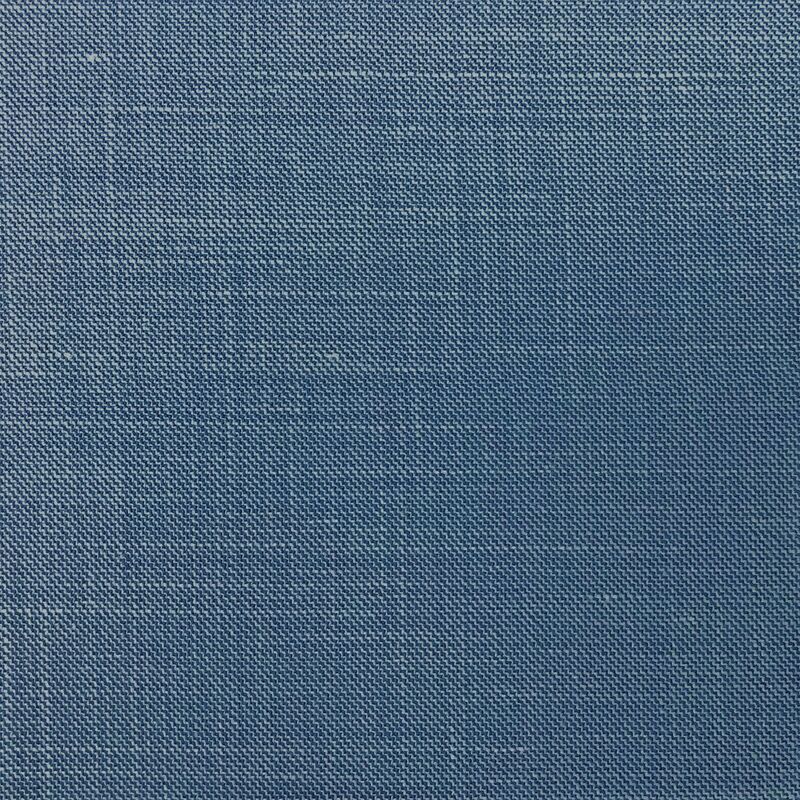 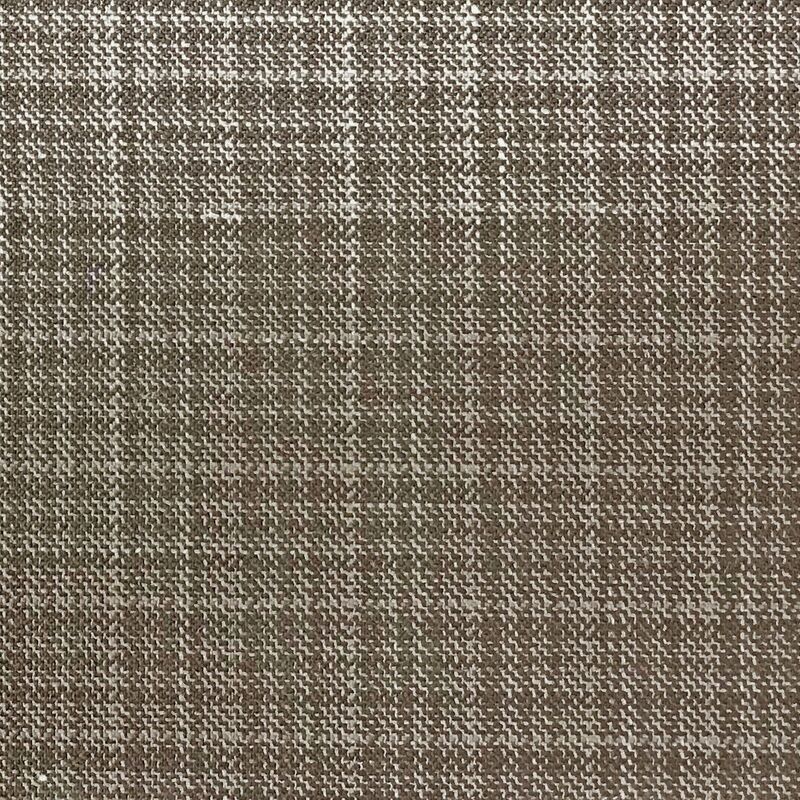 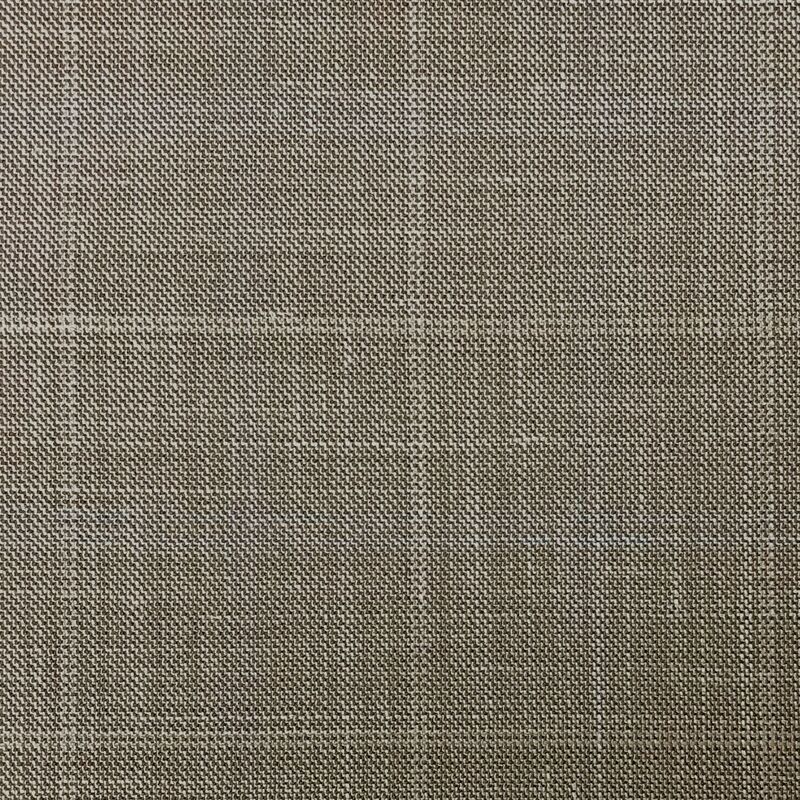 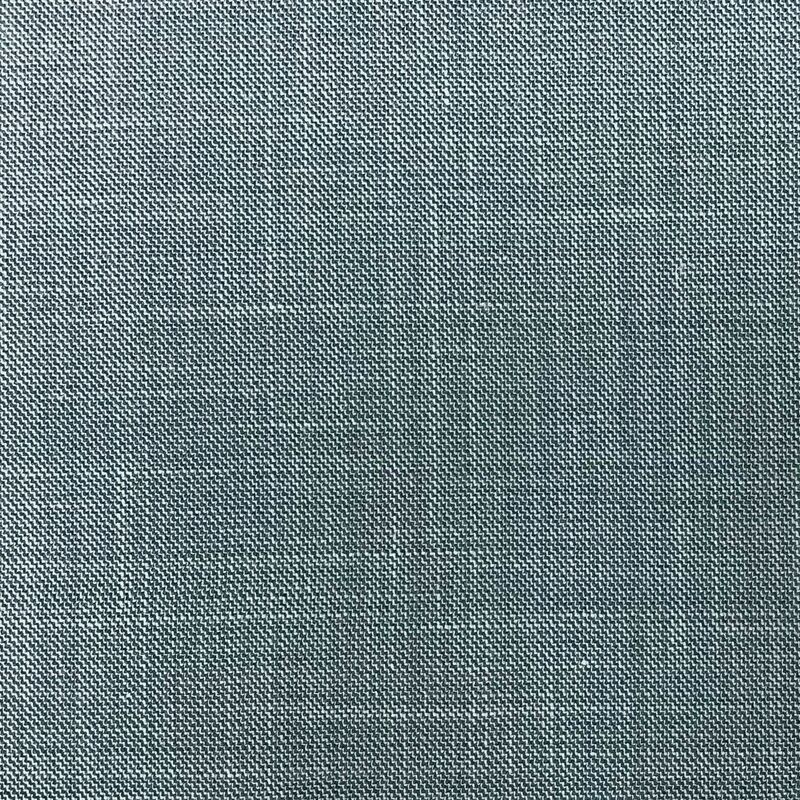 The fabric has been renewed for next summer with the addition of linen in an intimate blend with Superfine wool. 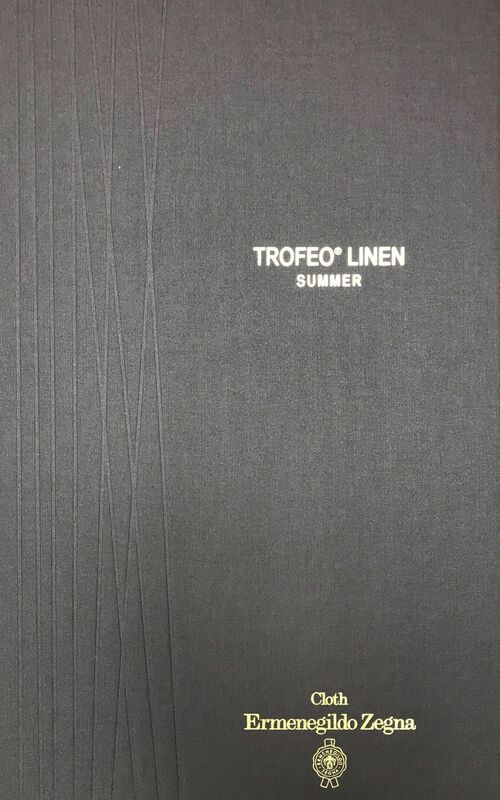 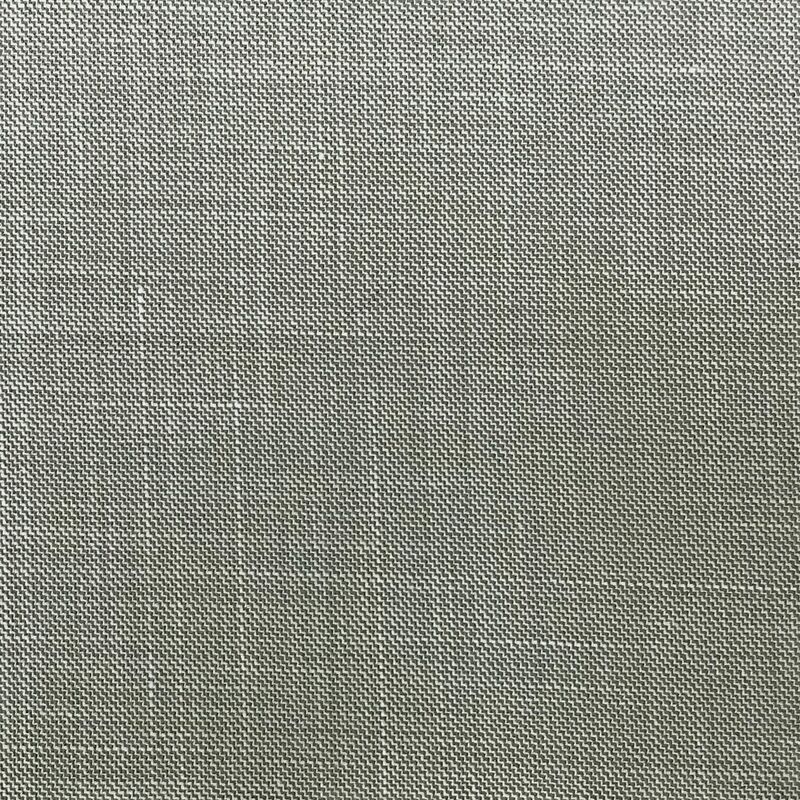 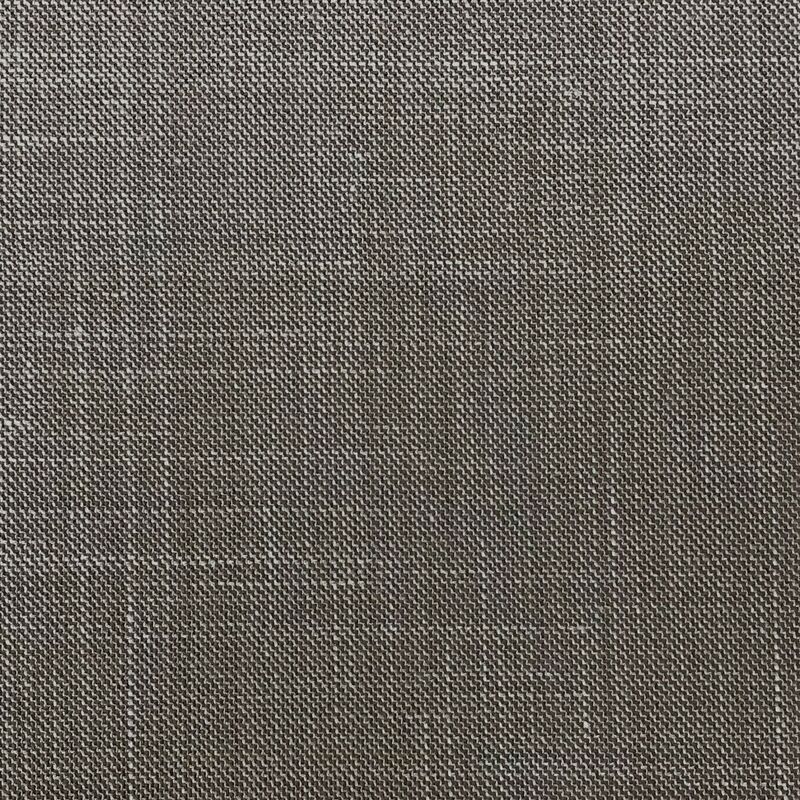 With textured weaves enhanced by colored slubs, Trofeo® Linen is a modern, warm-weather version of Trofeo®.